This morning, we all woke up after having a good night's sleep. Then we ate a hearty breakfast consisting of scrambled eggs, oatmeal, pancakes and Haiti's native mango and grapefruit juice! Some of us realize that native fruit here is very different than what we taste in US. 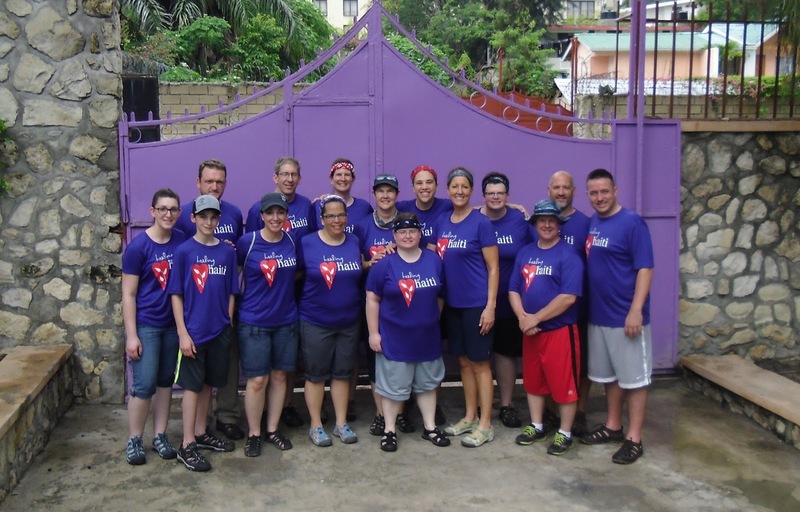 We had our morning devotions and then boarded the Healing Haiti "TapTap" and headed to Cite Soleil. The translation in Creole is "Sun City." We made three water stops. Each stop was very unique. At the first stop, we were greeted by excited young neighborhood children. Some members of the team interacted with and tended to the children by sharing our love and other members filled 5-gallon pails as the residents waited in line to gather their water. Due to the heavy rain last night, it was shorter at each stop than usual because they got the water from the rain. We also visited Hope Church which was built by Healing Haiti and opened on February 28. It is a very beautiful place. The second water stop was near the coastline. After our team distributed water and gave hugs and love to the children, we walked to the pier to see the ocean. Along the way, we saw people catching fish with nets from the pier and the boats, as well as cleaning fish. Our third stop was the shortest stop because it started to rain. We were greeted by many children wanting our love and attention. 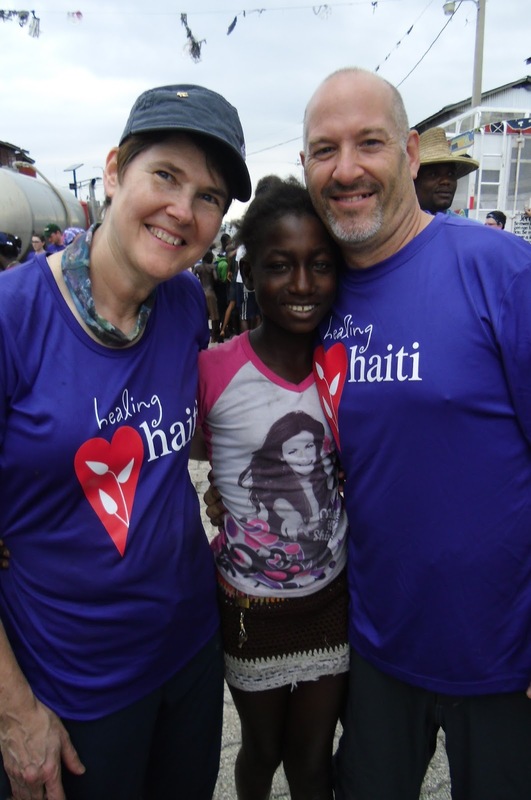 What we did not expect was to witness God's work in reuniting a Haitian deaf girl with Bob and Meredith. We had been "Hoping" to see her on this trip with the Deaf team. We were all thrilled to witness this reunion of friends from our team and this beautiful Haitian friend. It was the perfect end to our first day in Haiti on the Tap Tap. After returning from the water stops, we were able to enjoy and appreciate swimming in a nearby pool up the hill. Then we came back and ate another delicious meal by Healing Haiti Guesthouse's own cook, Kislet, and had sloppy joes. We had our evening devotions and wrapped up the day by picking our word of the day and sharing our testimonies of God's work. Many of us are truly humbled to be doing God's work and spreading His love to those who we visited today. As a reminder of why we are in Haiti, Bob showed us some videos relating to Healing Haiti and viewed some testimonies from previous mission teams which was very touching.